Boasting the largest growth in all of the G7 countries, Canada’s population has started to grow rather quickly making website design for restaurants in Toronto and Canada an immediate necessity. In Ontario and Toronto not only are there more Canadians being born but there’s also an influx of immigration with the express plan for jobs in the technology sector. As population grows more services are needed and more and aggressive advertisement is needed to attract consumers to those services. 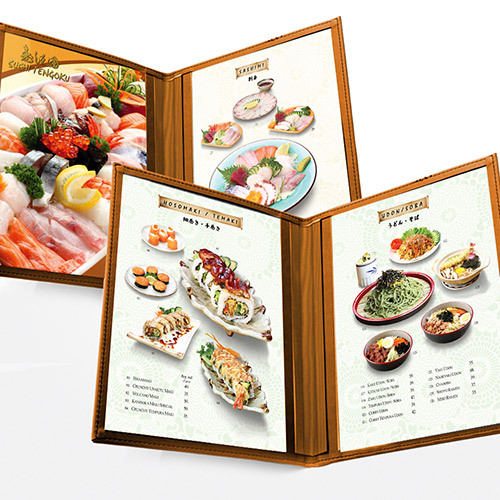 Web design for restaurant in Toronto is needed to capture the attention of consumers in your area. In order to attract the attention of consumers any new business needs a website to gain exposure and drive traffic through their doors. This is especially important when your prime customer target works in the technology sector. Consumers who work in the technology sector have high expectations of Toronto restaurant website design for the ones that they may patronize. You want your restaurant web design Toronto to be innovative and creative enough to attract the attention of the brilliant minds working in Toronto, Ontario, and the rest of Canada. Restaurants are opening every day in the greater Toronto area and the competition for customers is fierce. The burgeoning technology sector demands that you have the most amazing Toronto restaurant web design to attract their attention. Each new restaurant has its own unique hook that it uses to attract attention. Get your restaurant’s unique selling point online and in front of eager eyes with a website designed exclusively for you. Your new, or new and improved website design needs to not only bring in the online traffic, but to be a vehicle through which hungry consumers can make reservations. A user friendly restaurant website design Toronto will increase your sales and drive the foot traffic you need to survive and thrive in a competitive market through your door. 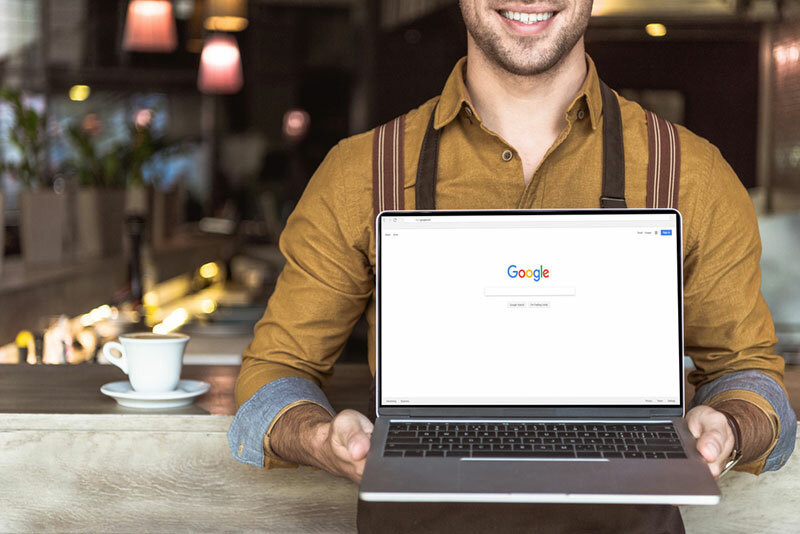 Now that you’ve considered a website design or redesign for your restaurant, let’s discuss the importance of local website hosting in Canada for your Canadian business. Our Canadian Website Hosting is located in Toronto, and runs on renewable/sustainable energy wind and solar! Want to learn more about our Web Hosting in Canada?📱Call 1(800) 916 3864.